This serious recipe deconstructs the elements of chili into four distinct parts: the chilies, the beef, the beans, and the seasonings. Each ingredient gets special attention to make this likely one of the best chili recipes out there. A lot of secret ingredients in the seasonings section add umami and depth of flavor, such as anchovies, marmite, soy sauce, dark chocolate, and most importantly finely ground coffee. 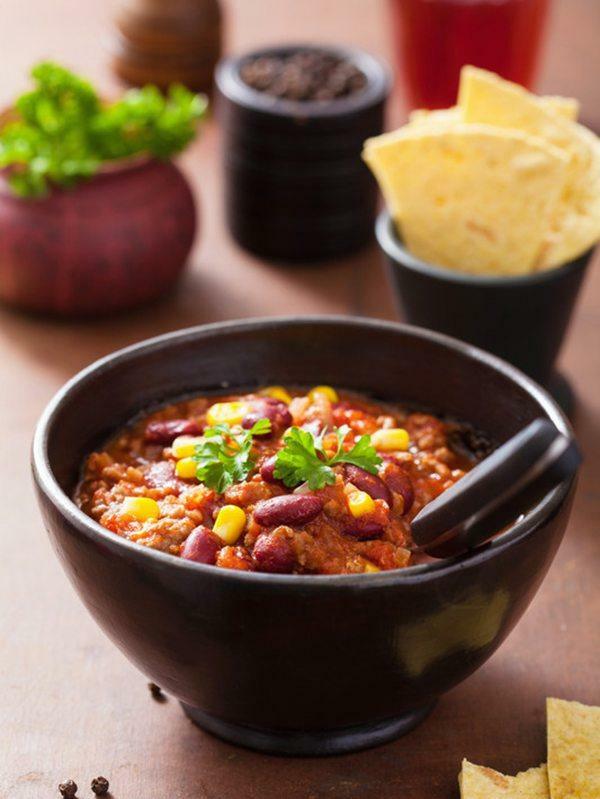 If you are looking for a highly tested recipe to impress, this chili brings the heat. From the photos alone, you should consider trying this spare ribs recipe. They pair nicely with sides such as sweet potato fries and coleslaw. Ground coffee is one of the fundamentals in the dry rub mix for these pork ribs, along with cocoa and black pepper. The accompanying BBQ sauce is tomato based and has a build-able heat from smoky chipotle chilies in adobo sauce. 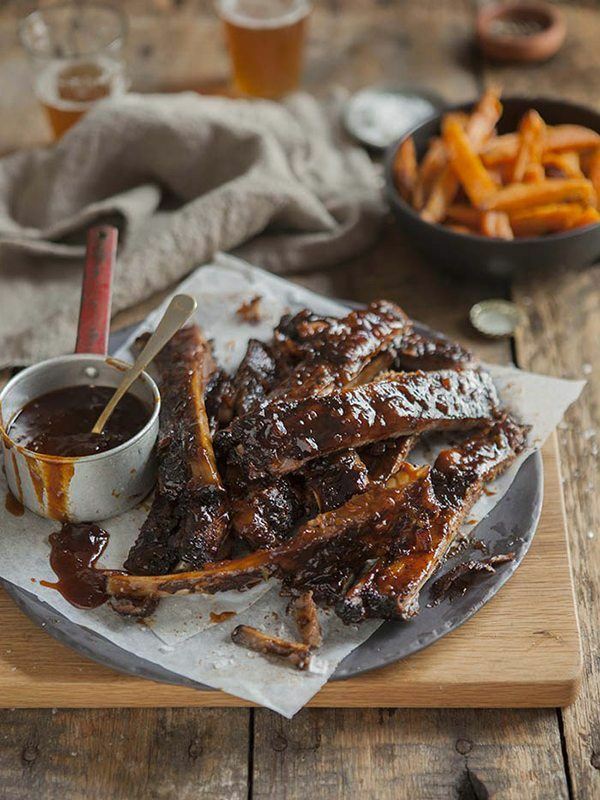 When you are longing for some sticky BBQ ribs, these have all the right qualities to satisfy your craving. This simple vinaigrette recipe lets coffee be the star ingredient for your favorite summer salad greens and toppings. 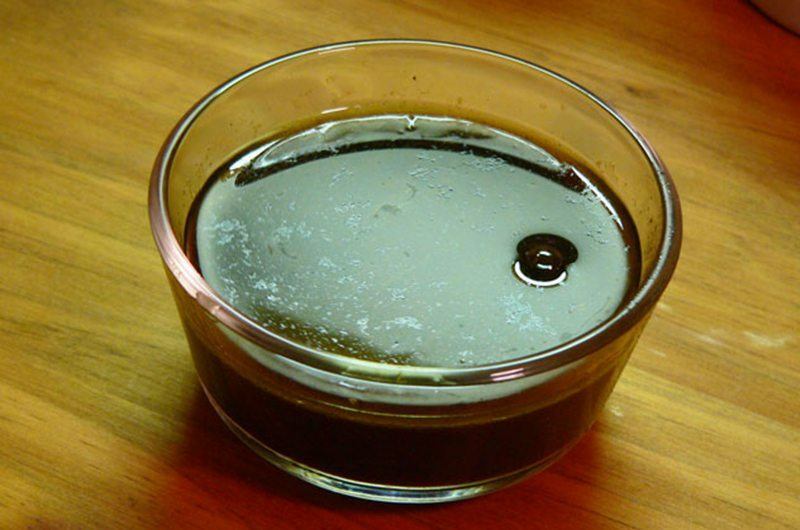 Emulsified olive oil, sherry wine vinegar, and a hint of sugar compliment the floral flavors of this particular coffee. 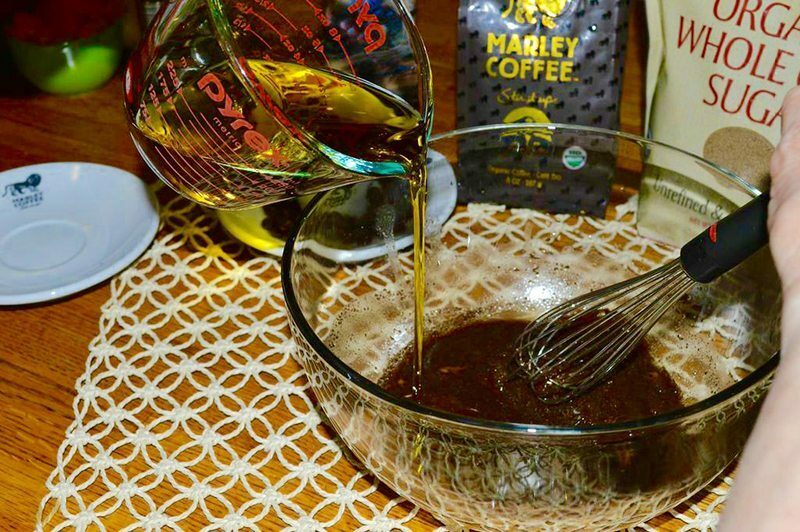 You could substitute your favorite ground coffee if you can't get your hands on Marley Coffee. Enjoy with crusty garlic bread and grilled veggies or chicken as a satisfactory meal. Again, vinaigrette seems a bit more unusual as a way to showcase the flavor of good coffee, but get used to it, because there are tons of recipes using it in this manner. 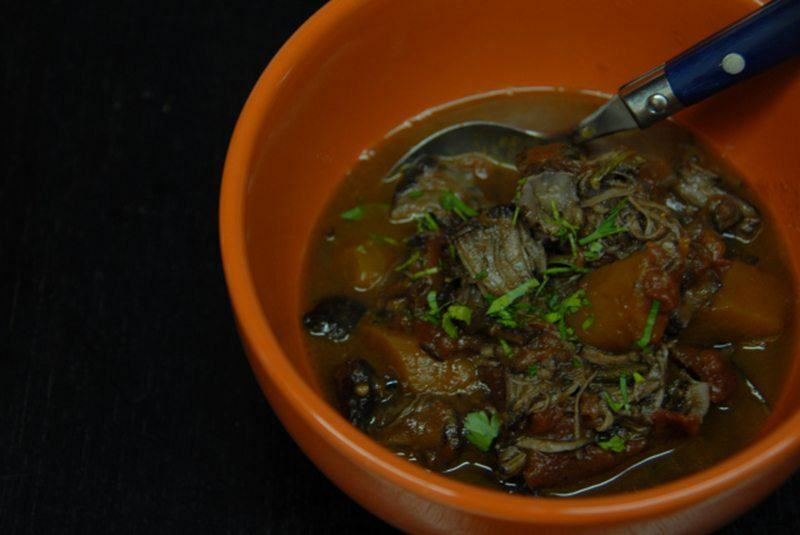 In this case, lamb is slowly stewed at a low temperature with giant plum tomatoes, carrot, onion, and rosemary along with coffee and red wine for a delightful, rich stew. The vinaigrette is an infusion of coffee with aged balsamic, which gives all the coffee flavor without any gritty grounds in the dressing itself. Bon appétit! If you want to make something a bit more adventurous, try roasting your root vegetables over a bed of medium roast coffee. 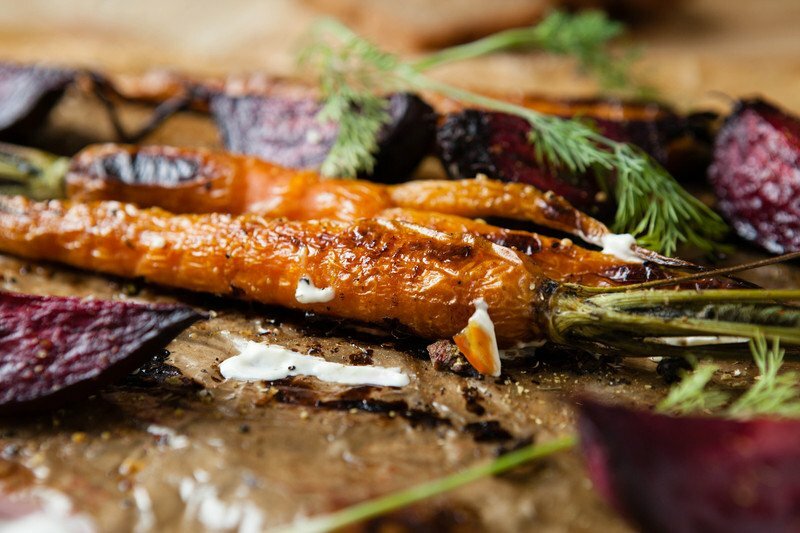 This technique is a great way to incorporate a bit of bite to the sweetness of roasting root vegetables like carrots, beets, rutabaga, and turnips. If you want some guidance about how to make this recipe sing, this winery has you covered. They take it to the next level by adding a fennel vinaigrette and pickled mustard seeds to the pairing for a crisp, sweet, summer dish. Coffee is a necessary ingredient in this Southern US breakfast recipe, as it is used to deglaze the pan when making country ham gravy. Country ham is a sometimes smoky, always salty, breakfast staple in the South. The gravy combines butter, ham fat, coffee, and a bit of water, so you know it will be good. It gets it's name from the way the fat and gravy solids separate in the serving dish after cooking (much like the layers of a human eye). See if you too like red eye gravy for breakfast. This is a very easy recipe that goes very well with buttery grits, white toast, and some fried eggs. If you aren't as keen for red meat combinations with coffee, look no further. 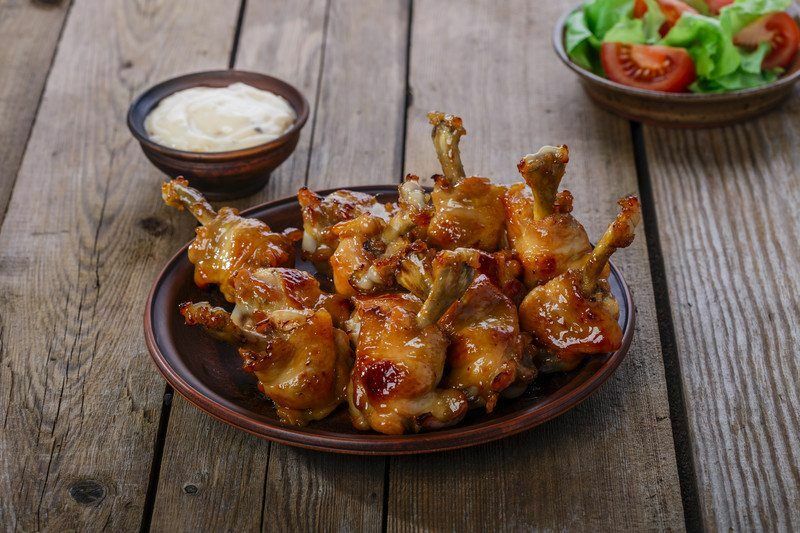 Chicken drumsticks are first salt brined in coffee overnight and then baked with your favorite spice mixture and designated level of heat from cayenne pepper. During the baking process you glaze them with pure maple syrup for a juicy, spicy, and sweet bite. Serve these for game days or a fancy picnic. 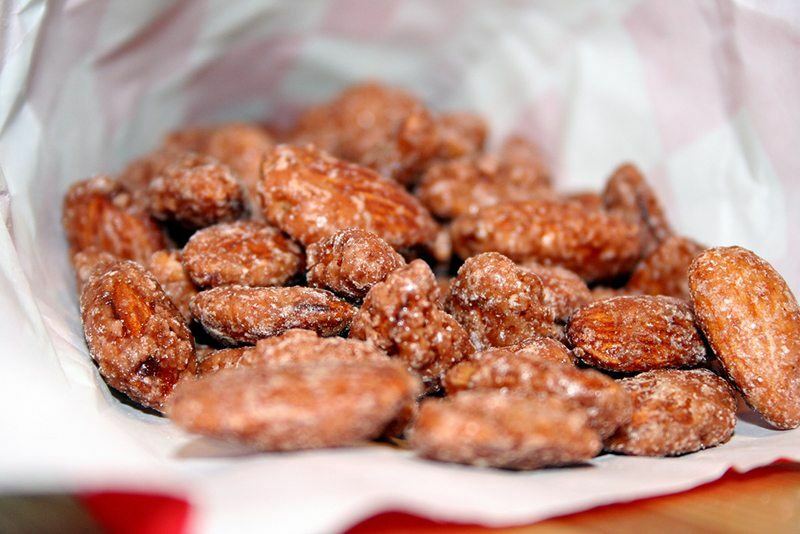 For a snack that is both savory and a little bit sweet, try making these cocoa cardamom espresso roasted almonds. Sure you can purchase roasted almonds or other snack mix nuts, but these are so much better (and still last a long while in the pantry). They are packed with flavor from the dry ingredients of espresso powder, cocoa powder, and a little bit of sugar and cardamom. Egg whites help the mixture adhere to the almonds during the baking process. These easy snack nuts are sure to help curb appetites while waiting for the main dish at your next dinner party. 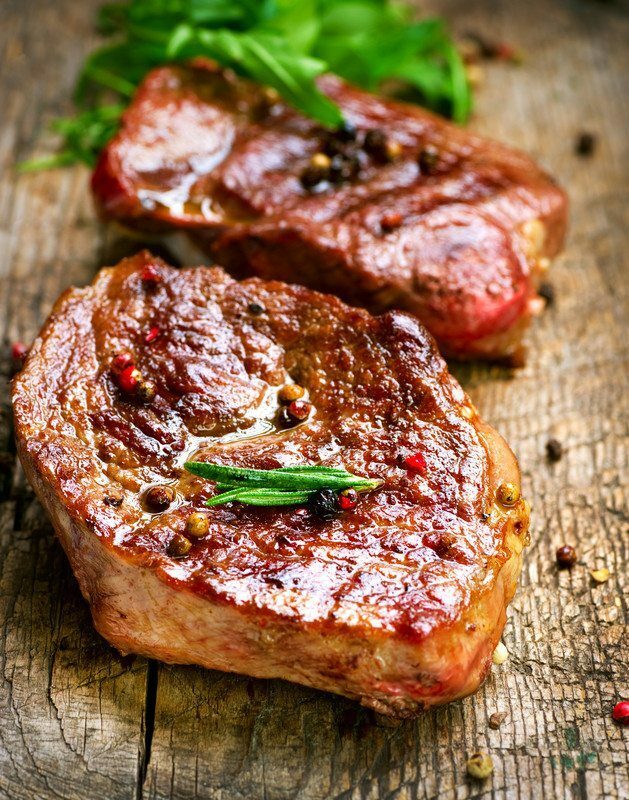 If you are looking for a versatile dry rub to use on many different types of meat, (especially beef, pork, and lamb) this dry rub recipe from the New York Times cooking department is sure to fit the description. Ancho chile powder packs a punch along with earthy cumin, smoky paprika, and of course finely ground dark roast coffee. Brown sugar brings up the sweetness and is balanced out with a bit of sea salt. Next time you fire up the grill, try dry rubbing your steak or ribs in this mixture. This one made the list because graham crackers aren't exactly dessert material, and these ones contain espresso powder and cocoa. 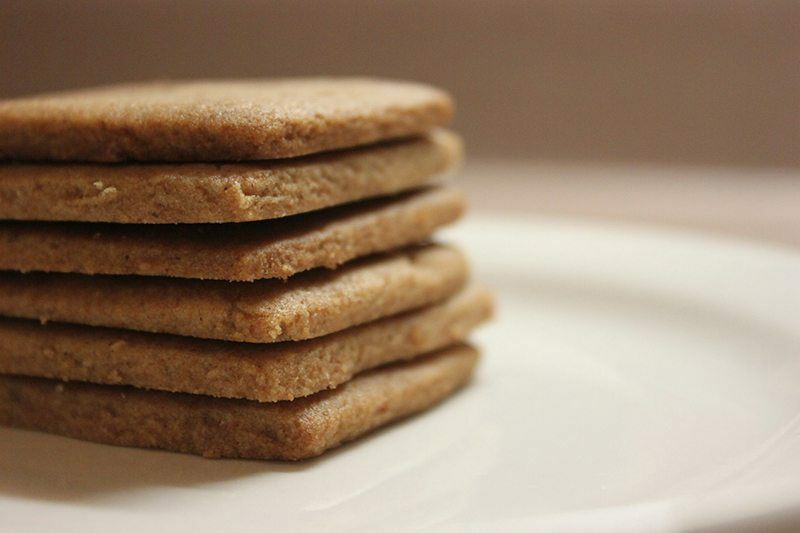 When you are looking for a crunchy afternoon snack that would pair well with a cup of coffee or tea, these graham crackers are perfect for you. They would also taste excellent with a smear of peanut butter.